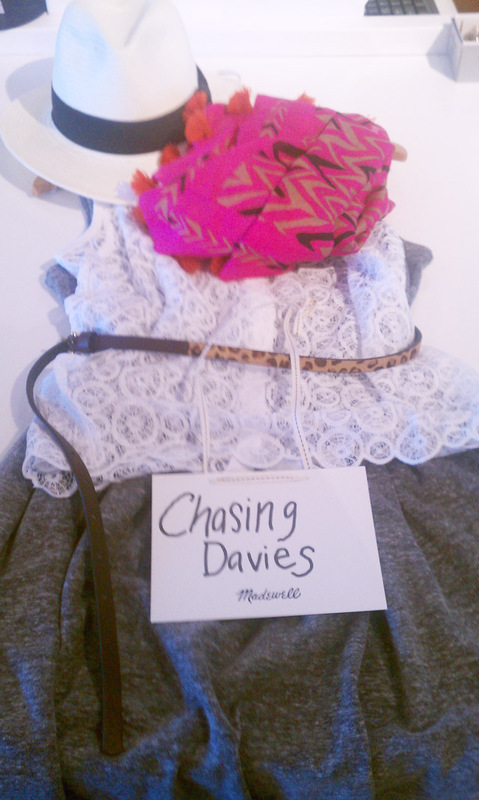 Kansas City blogger styled mannequins from Madewell event - shop Madewell to find all these items! Mine is the one on the far left in first photo. 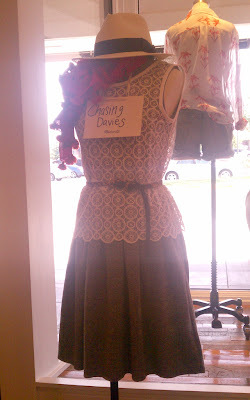 There were awesome in-store displays (as always) for great outfit inspiration that you can see on my Facebook page.